Following the inaugural episode of PlayStation’s State of Play broadcast, the company released a rundown of games coming to PlayStation VR. Featured in the rundown is a brief note about the systems sale numbers, thus far. As of March 3, 2019, according to a PlayStation Blog post, the PlayStation VR has surpassed 4.2 million units sold. This may not seem like much, but the device appears to be faring pretty well. In fact, as industry analyst Mat Piscatella says, the PlayStation VR is the “best performing” unit of its kind on the market. Considering State of Play’s serving as somewhat of a big PSVR push, it is evident Sony feels pleased with the sales numbers. Should pleasure indeed be Sony’s thoughts on its VR efforts, such a feeling certainly seems warranted. 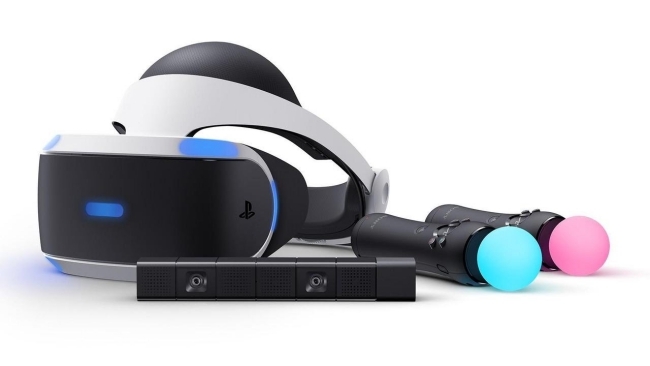 The last seven months alone have been a boon for the unit’s sales, since a report from August 2018 stated that PlayStation VR sales were comfortably sitting in the three million range. Thus, in a bout half a year’s time, Sony’s VR device sold over one million units. Impressive for a piece of technology that once appeared as though it may have a questionable future. Growth of this kind is likely owed to the impressive number of games that launched for PSVR in late 2018. For example, titles such as Astro Bot Rescue Mission, Firewall Zero Hour, Tetris Effect were must-have experiences. Plenty of new experience are on their way to the platform, too, including the highly-anticipated Everybody’s Golf VR, which has a May 21st release date. PSVR owners in search of a thrill ride with a compelling narrative behind it need to look no further than Blood & Truth, the London Studio adventure that will launch on May 28th. That’s not all, either. 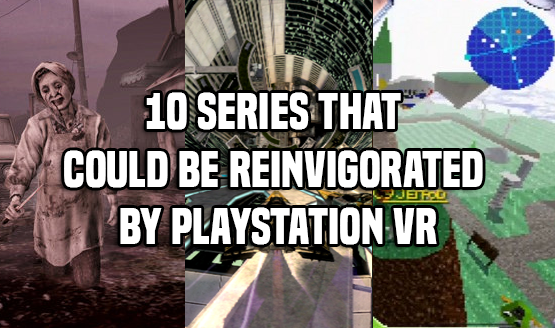 As evidenced by VR’s presence in the State of Play broadcast, PlayStation VR has something for everyone.